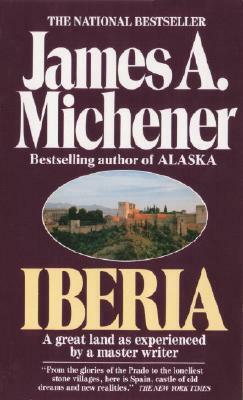 Since bullfighting has moved from under the auspices of Spain’s Ministry of the Interior to that of the Ministry of Culture, I thought I would give the view of bullfighting as an artform by one of the greatest geniuses in the world of performing arts, Orson Welles, as recounted to the travel writer James Michener. Here, he is describing the greatest of the Seville matadors at the time of the interview. 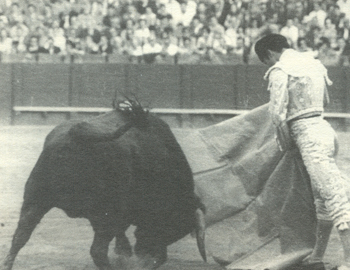 The Seville matador today to whom Curro Romero is most similar today is Morante de la Puebla, whose photo I enclose at the end. 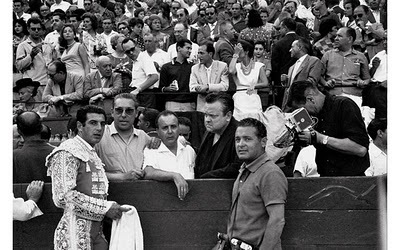 As to the bullfights, one evening I dined with Orson Welles, that scowling giant who in his youth had trained to be a matador, and he said in his rumbling voice, ‘What it comes down to is simple. 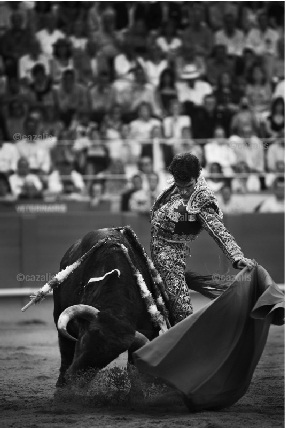 Either you respect the integrity of the drama the bullring provides or you don’t. If you do respect it, you demand only the catharsis which it is uniquely constructed to give. And once you make this commitment you are no longer interested in the vaudeville of the ring. You don’t give a damn for fancy passes and men kneeling on their knees. There used to be this fraud who bit the tip of the bull’s horn. Very brave and very useless, because it played no part in the essential drama of man against bull. 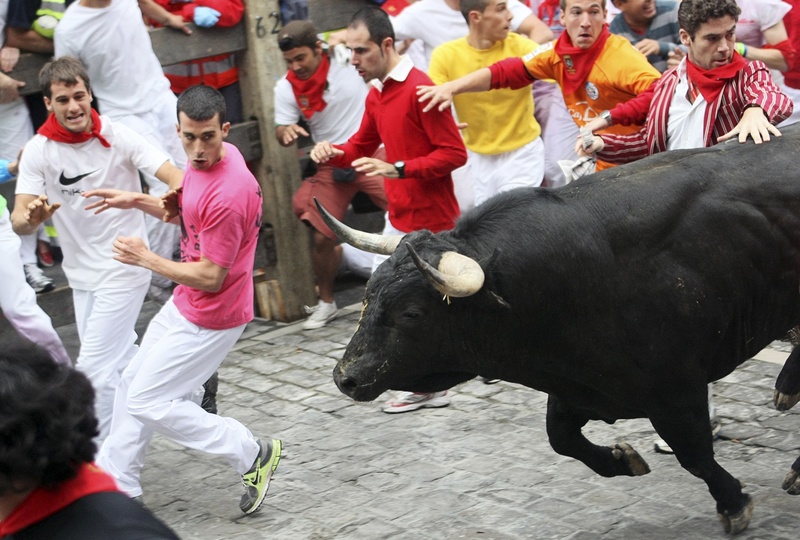 Such tricks cheapen the bull and therefore lessen the tragedy. What you are interested in is the art whereby a man using no tricks reduces a raging bull to his dimensions, and this means that the relationship between the two must always be maintained and even highlighted. The only way this can be achieved is with art.